Thurs., Fri., and Sat. from June 5 - July 5, 2015 at Limelight Theatre, Inc. The classic Broadway musical Hello Dolly! 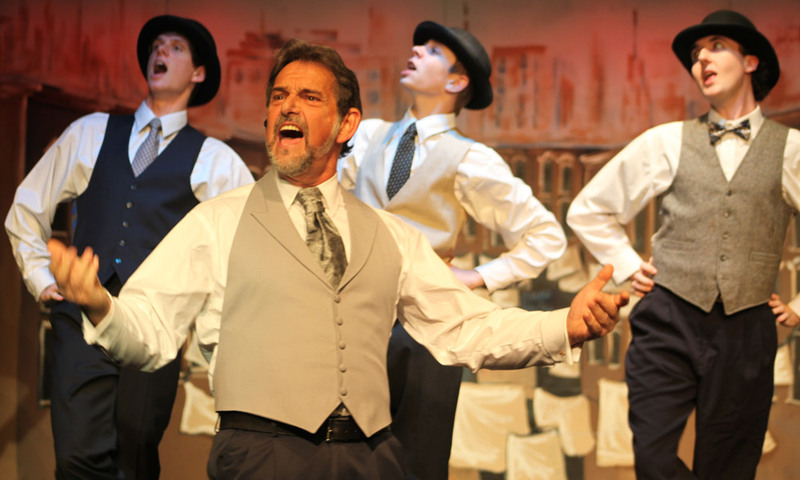 comes to the Limelight Theatre on June 5, and will run through July 5, 2015. 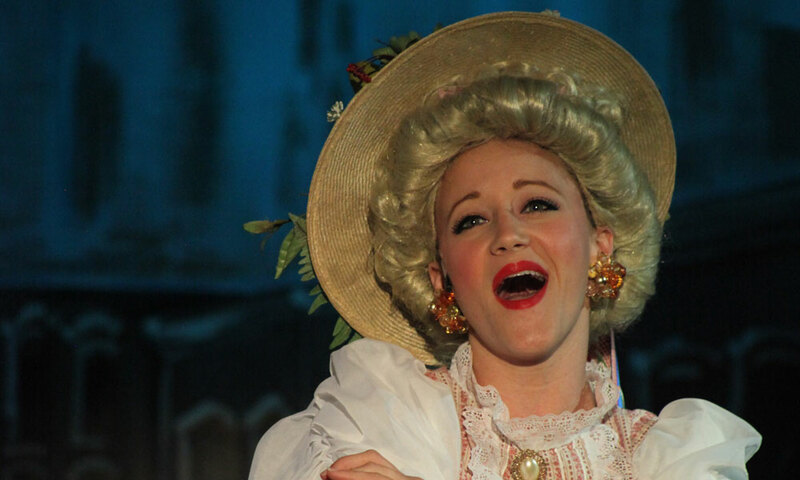 The classic musical Hello, Dolly! will be performed at the Limelight Theatre in St. Augustine, Florida, from June 5 to July 5, 2015, with shows Thursdays through Sundays. Hello, Dolly! is based on a book by Michael Stewart, with music and lyrics written by Jerry Herman. It first played on Broadway in 1964, where it won 10 Tony awards, including Best Musical. It has had three Broadway revivals since then, and much international success. It was made into a film in 1969 starring Barbra Streisand, Walter Matthau, Michael Crawford, and Louis Armstrong. The movie was directed by Gene Kelly and was nominated for seven Academy Awards, winning three of them. Hello, Dolly! is the story of Mrs. Dolly Levi's efforts to marry Horace Vandergelder, the well-known half-a-millionaire, so that she can send his money circulating among the people "like rainwater," the way her late husband, Ephraim Levi, taught her. Along the way she also succeeds in matching up the young and beautiful Widow Molloy with Vandergelder's head clerk, Cornelius Hackl; Cornelius' assistant, Barnaby Tucker, with Mrs. Molloy's assistant, Minnie Fay; and the struggling artist, Ambrose Kemper, with Mr. Vandergelder's weeping niece, Ermengarde. Mrs. Levi tracks Vandergelder to his hay and feed store in Yonkers, then by train back to Mrs. Molloy's hat shop in New York, out into the streets of the city where they are all caught up in the great Fourteenth Street Association Parade, and finally arrive at the most elegant and expensive restaurant in town, the Harmonia Gardens. There, Dolly is greeted by the waiters, cooks, doormen and wine stewards in one of the most famous songs in the history of American musical comedy, Hello, Dolly! The Limelight Theatre proudly presents this local production, directed by Blake Osner and featuring the classic musical numbers, "Put On Your Sunday Clothes," "Ribbons Down My Back," "Before the Parade Passes By," "Elegance," "It Only Takes A Moment," and "So Long, Dearie." Admission: Tickets are $25. Preview night on June 4 tickets are $15. Tickets for the "Terrific Tuesday" show on June 9 are $15. When? June 5 - July 5, 2015. 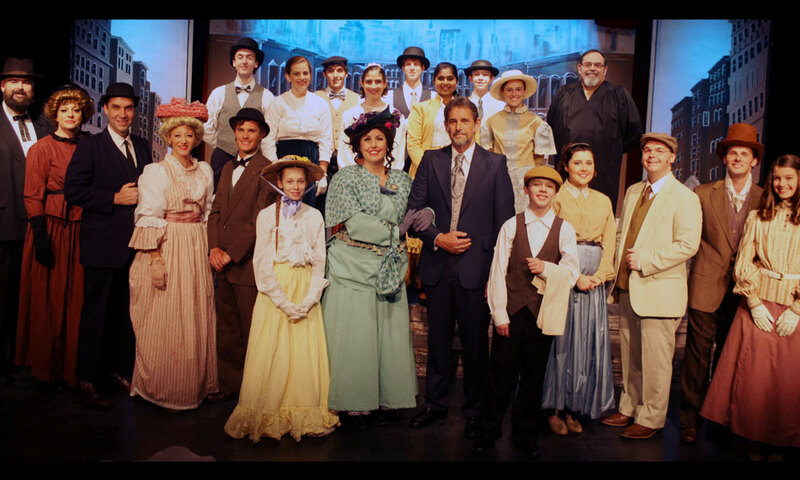 Thursdays, Fridays, and Saturdays at 7:30 p.m.; Sundays at 2:00 p.m. 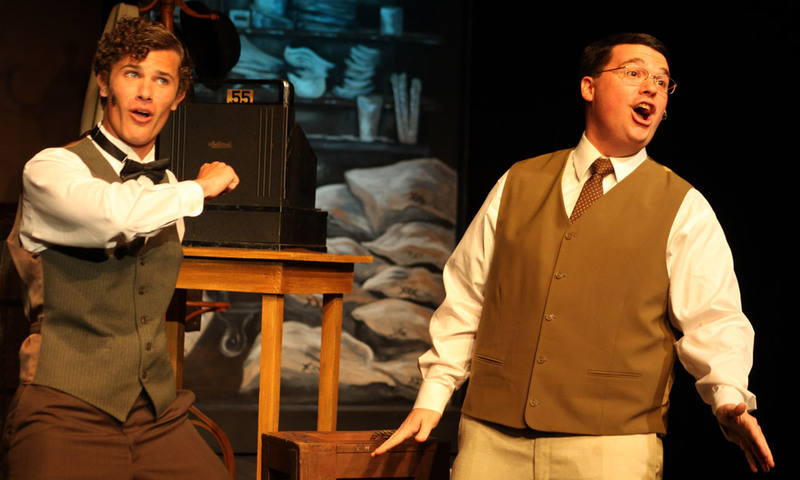 Preview night is at 7:30 p.m. on Wednesday, June 4; special "Terrific Tuesday" show at 7:30 p.m. on June 9, 2015. Where? The Limelight Theatre is located at 11 Old Mission Ave. in the Uptown San Marco district. Free parking is available on the street and in the paring lot behind the theater.